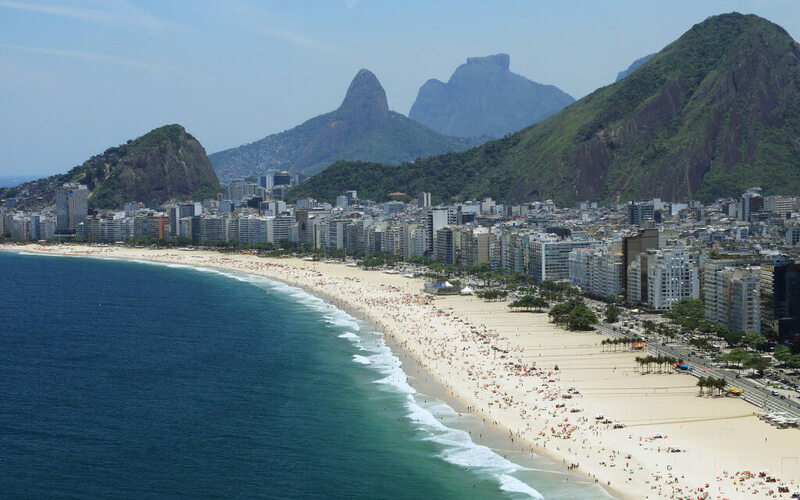 Rio de Janeiro is one of the most beautiful cities in the world. We would be pleased to be able to show you this exciting metropolis. You are short on time but you want to see as much as possible. 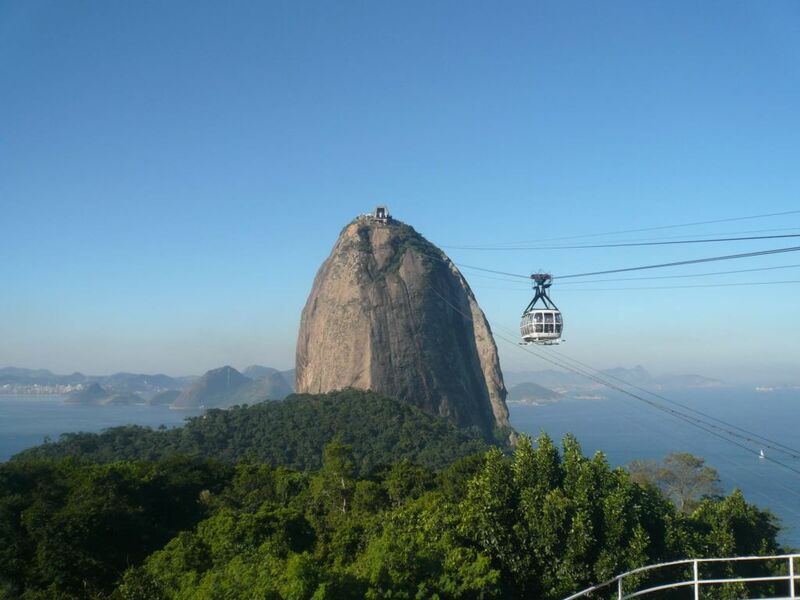 We can do the Christ and the Sugarloaf in one day and still have time to see the beaches like Copacabana and a part of the center. 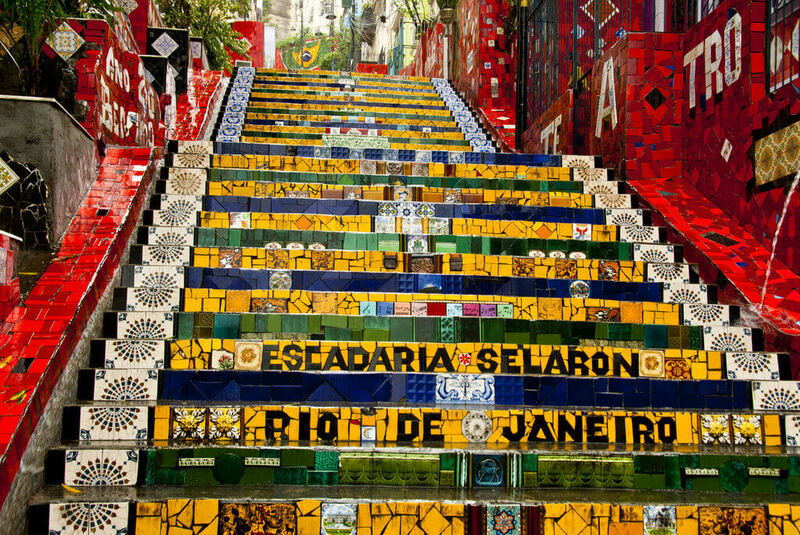 If you have a longer stay, We will make your stay in Rio an unforgettable experience. With us, you won’t be getting to know places and people not merely as a tourist, but as a visitor, welcomed by local hosts and surrounded by warmth, comfort, and safety. All our tours are individually performed for you. We pick you up from the hotel in our air-conditioned vehicles and bring you back there. INDIVIDUAL WISHES CAN BE INCLUDED IN THE PROGRAM. We offer transfer from the airport/cruise terminal to your accommodation. Or from your accommodation to the airport/cruise terminal. Transfer to Arraial do Cabo, Cabo Frio, Búzios, Angra dos Reis, Ilha Grande, Paraty. Our guides know the city very well. So they can take you to special places. Our guides are able to talk about the day to day life of the city and talk about the strengths and weaknesses of the city and the local culture. 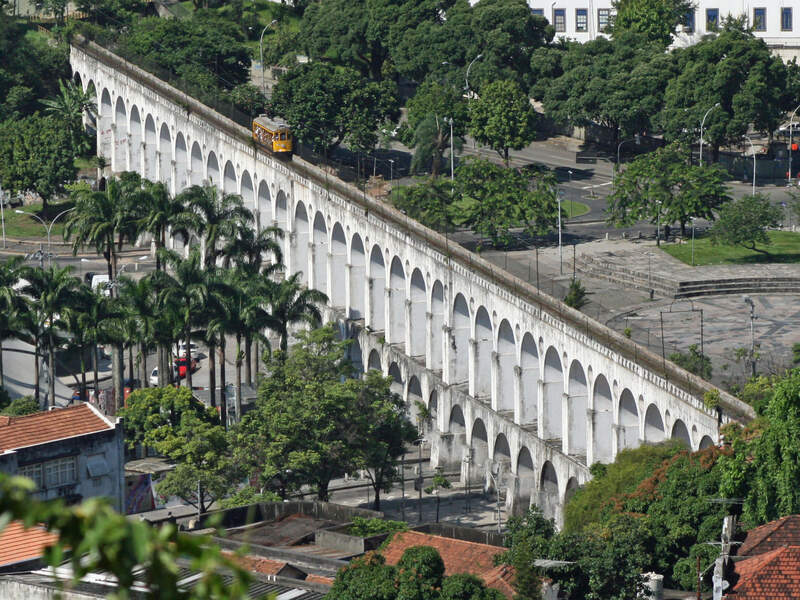 Our competent and attentive tour guides will show you not only beautiful tourist attractions, but also share with you the daily life of Rio. 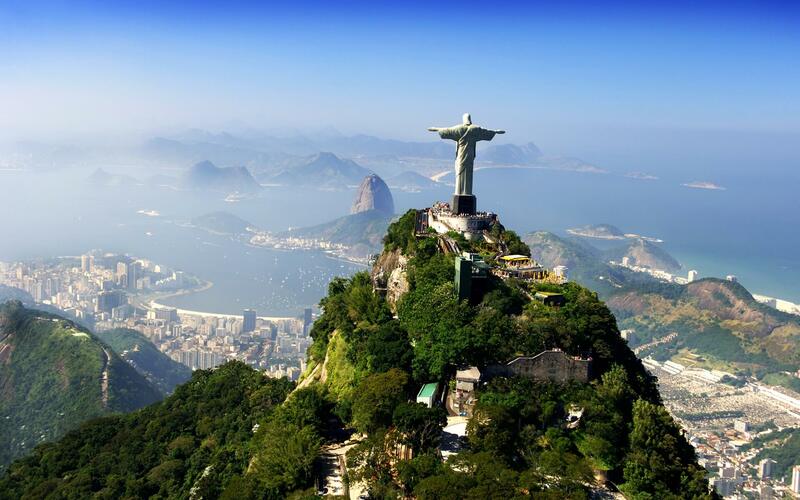 We want to show you an authentic Rio. The tours are private and must be pre-booked. We perform the tour according to your personal interest and at your pace. Our main goal is to promote a pleasant and unforgettable day for you.